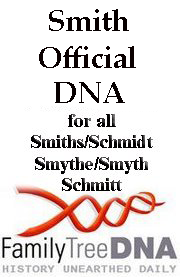 The Smith Official DNA Project at FamilyTreeDNA is THE Smith One Name and DNA project for Smith, Schmidt, Smyth, Smythe, Smidt and all variations, for all locations. Over 3914 members and over 316 matched groups. COLLABORATE- Come collaborate with us and post your Smith line of descent. We are a free volunteer project that has a goal to sort out the many many Smith, Schmidt, Smyth, Smythe, Smithson, Smithall, Smithers et al lines, through DNA and through collaboration. JOIN Smiths at FamilyTreeDNA- Come join the Smith Official DNA Project at FamilyTreeDNA with a DNA kit. Or, did you do a YDNA test with FamilyTreeDNA but not part of the Smith Official DNA Project? Instructions on how to join here. Or, if you tested YDNA with a different vendor (Ancestry, Relative Genetics, Sorensen, etc), you can do a 3rd party transfer to FamilyTreeDNA (YDNA) (Autosomal) . We also welcome all who have tested mtDNA or Family Finder/autosomal by having you list your tree (YDNA groups are the baseline to compare other 's trees). We hope those who are able will test YDNA especially with the Smith surnames; the more people we have to compare against the better we can know and sort out the ancestries and family lines. 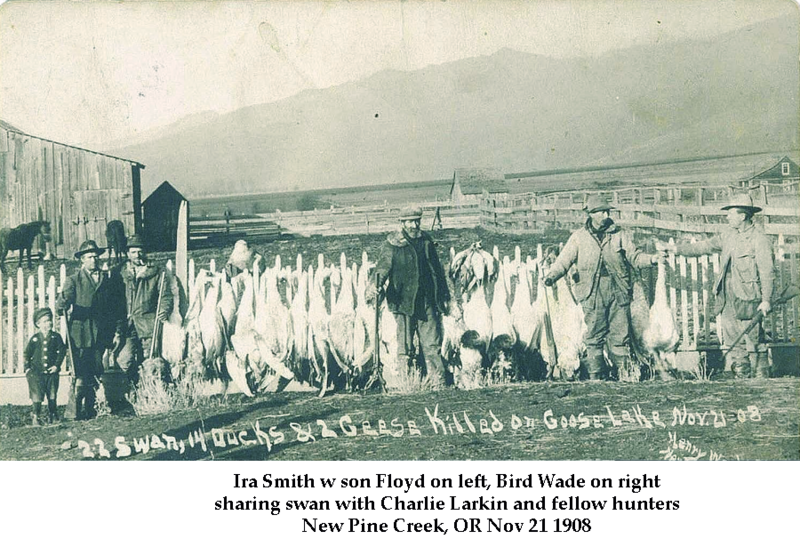 Do you know something about these Smith ancestors? FAQ- FAQ (Frequently Asked Questions) to help you learn to navigate our site. Be sure to look at What's New for the latest comments, pictures and posts on the site. Other social areas for participation. We are also on Facebook, and Twitter. You may also contact us if you have any comments, questions or suggestions. We also, as a volunteer project, always welcome volunteers. CONTACT US- If you have any questions or comments about the information on Smith DNA , please contact us. Join the Official Smith project at FTDNA with a kit! Calling Volunteers Who Love Mysteries, Puzzles and Sorting Out Info!